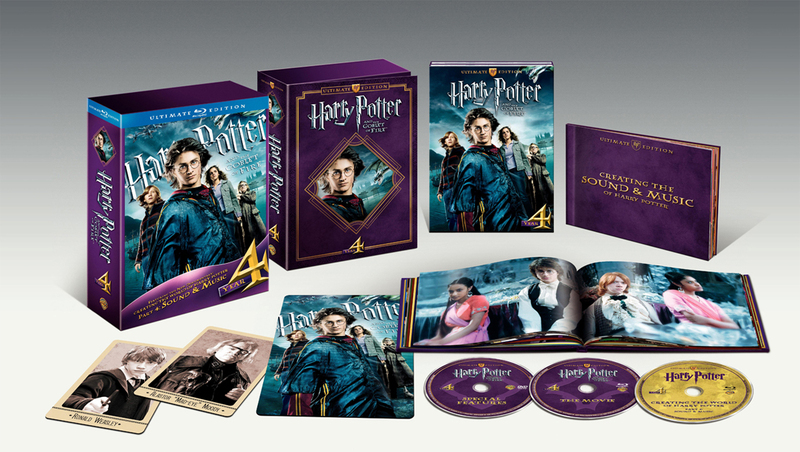 Variety is reporting that Harry Potter and the Deathly Hallows: Part 1 has earned $24 million from opening night midnight screenings. The film screened in 3,700 locations across North America. So how does that compare? 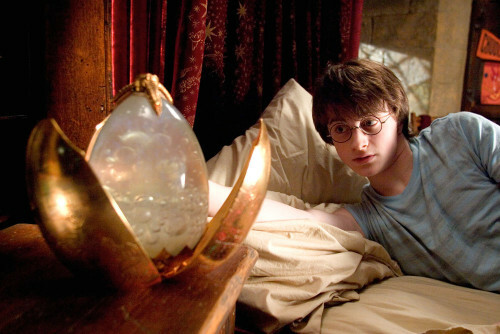 In 2009, Harry Potter and the Half-Blood Prince earned $22.2 million on opening night, while Order of the Phoenix earned $12 million in 2007 and Goblet of Fire earned $6 million in 2005. The highest-grossing opening weekend belongs to the The Dark Knight, also from Warner Bros., which earned $158.4 million. 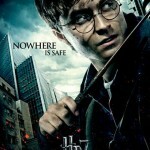 Deathly Hallows: Part 1 is estimated to earn $132 million over the weekend, though “some predictions place it as high as $157 million”. 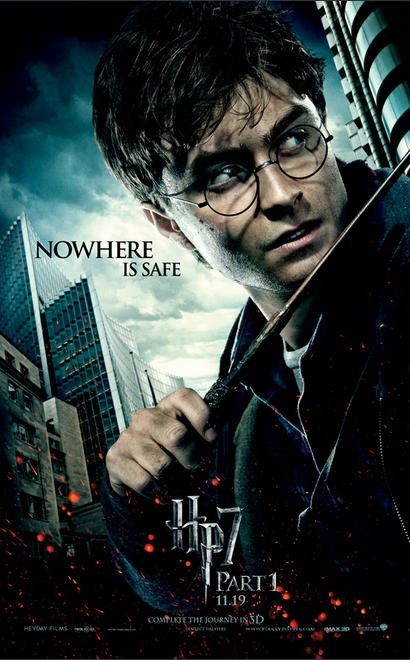 What did you think of Deathly Hallows: Part 1. Is it the best adaptation yet? 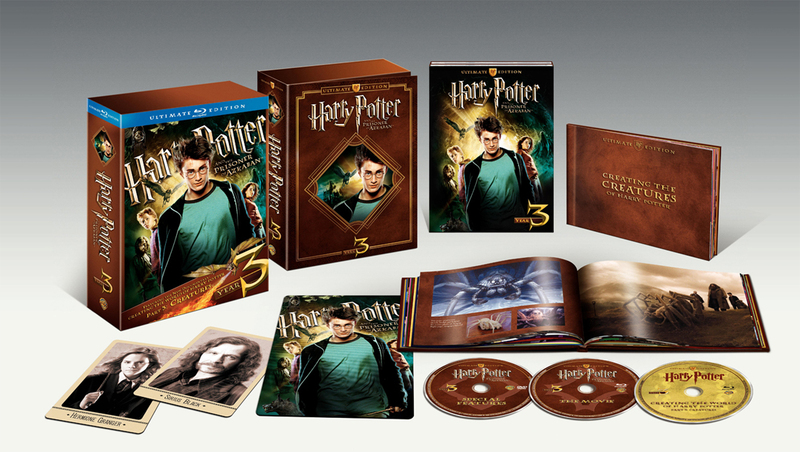 Reminder: Win ‘Prisoner of Azkaban’, ‘Goblet of Fire’ ultimate editions and Blu-ray player!